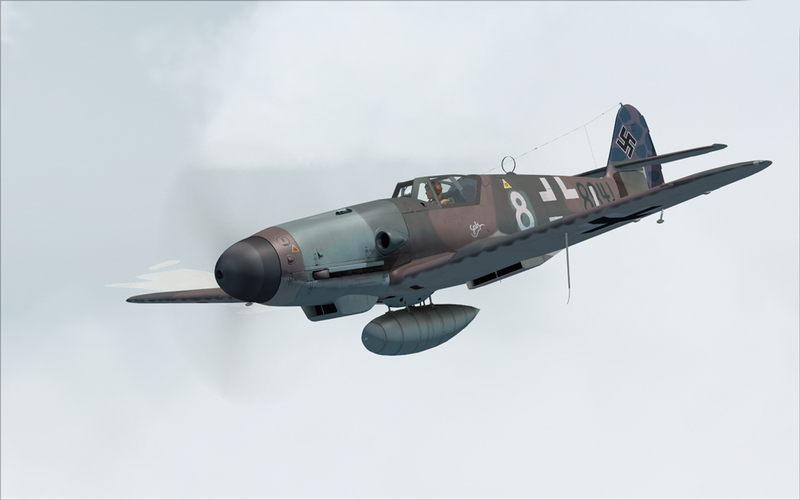 The Bf-109 was the most produced fighter aircraft in history, with a total of 33,984 units produced from 1936 up to April 1945. 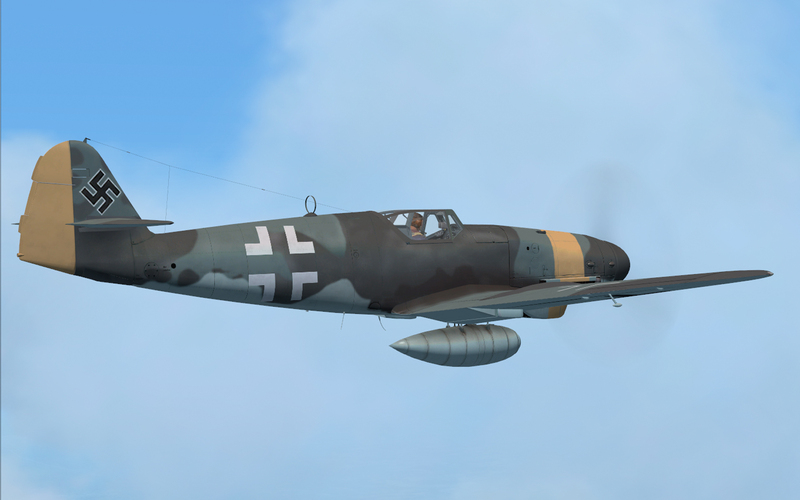 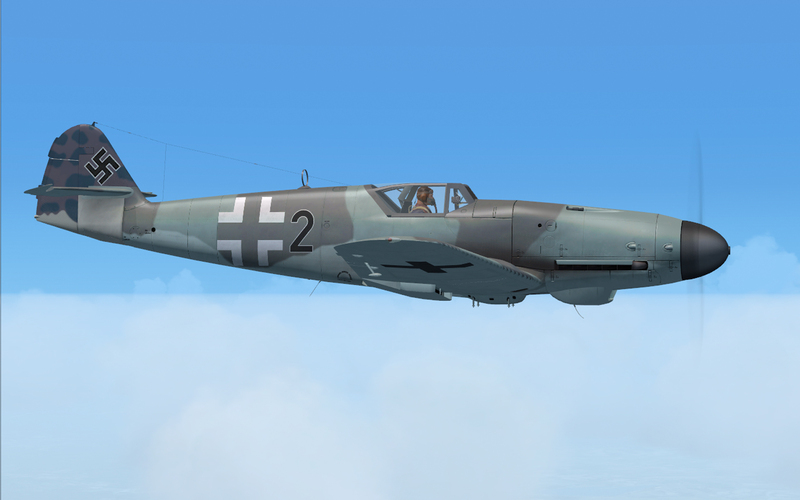 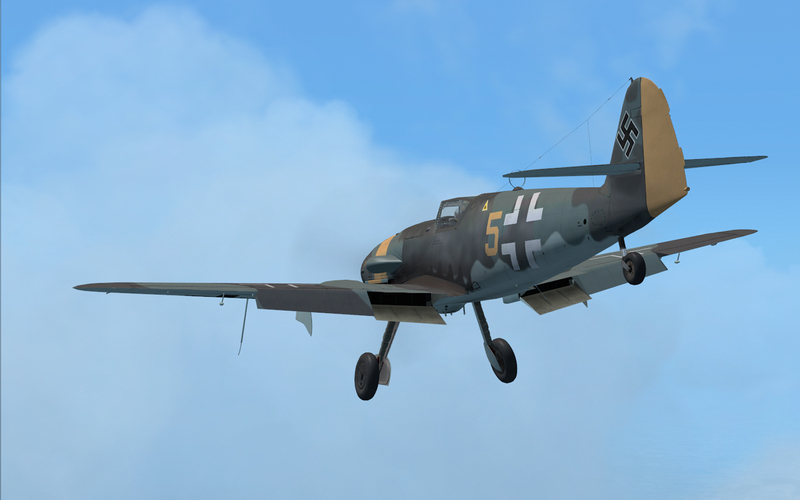 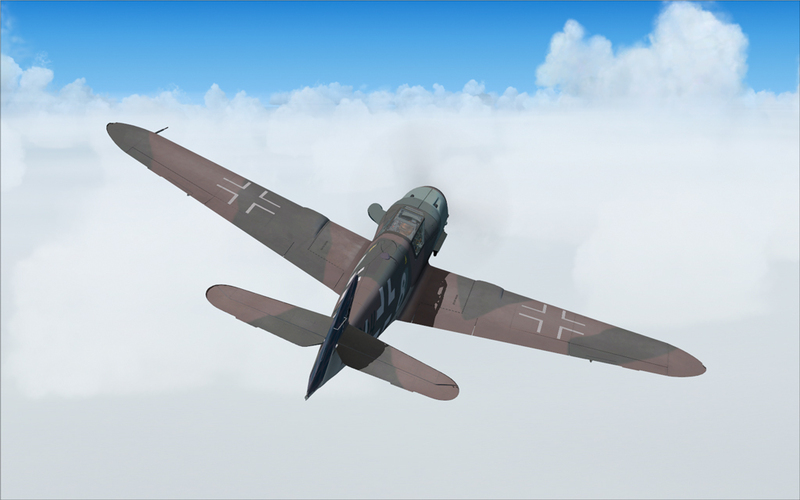 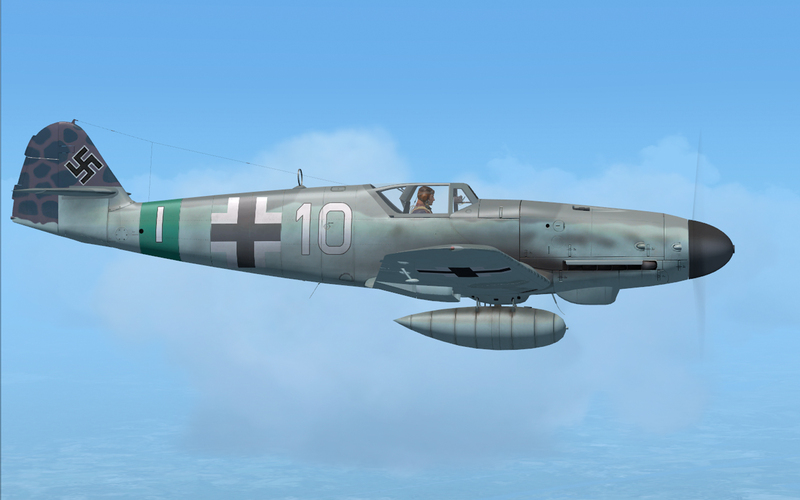 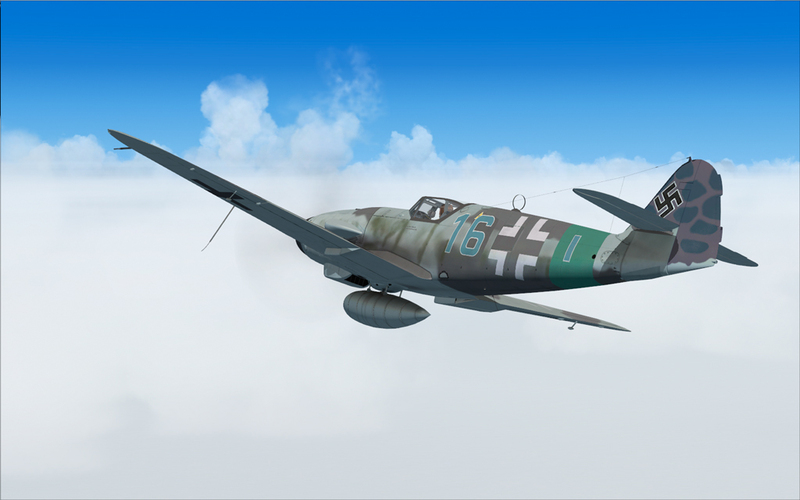 The final production version of the Bf-109 was the K series, or "Kurfürst", introduced in the autumn of 1944, powered by the DB 605D engine with up to 2,000 PS (1,973 HP). 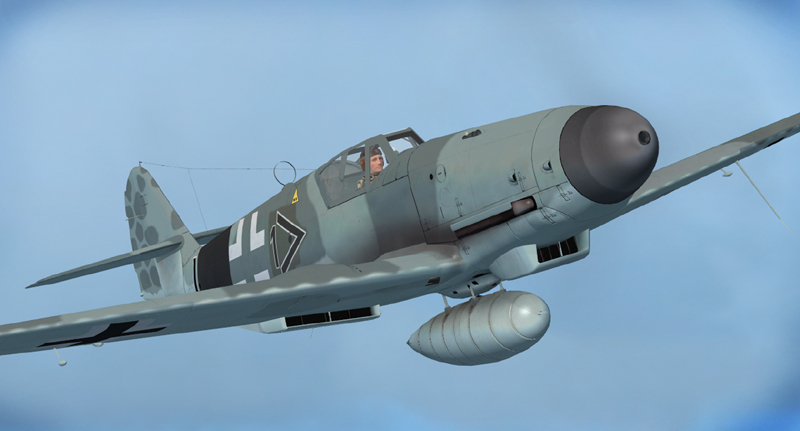 Though externally similar to the late production Bf 109G series, a large number of internal changes and aerodynamic improvements were incorporated that improved its effectiveness and remedied existing flaws, keeping it competitive with the latest Allied and Soviet fighters. 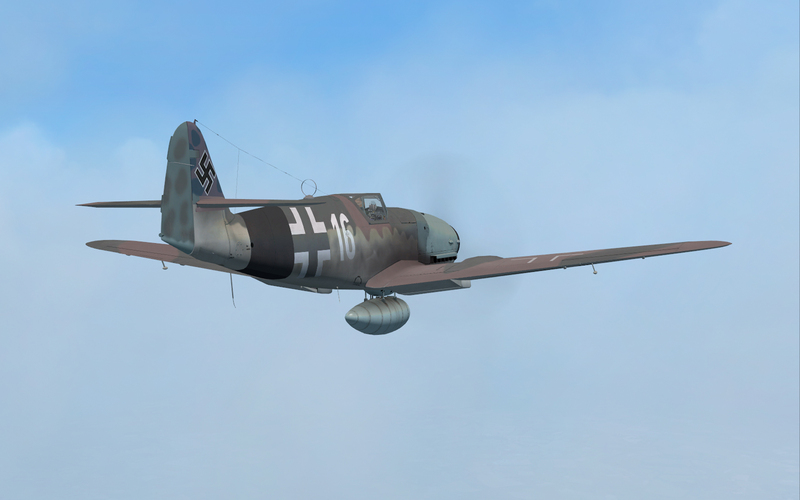 The Bf 109's outstanding rate of climb was superior to all Allied adversaries including the P-51D Mustang, Spitfire Mk. 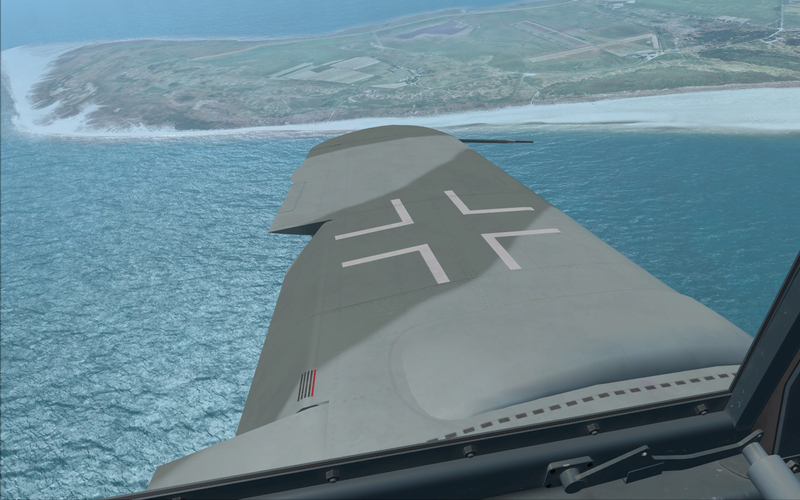 XIV and Hawker Tempest Mk. 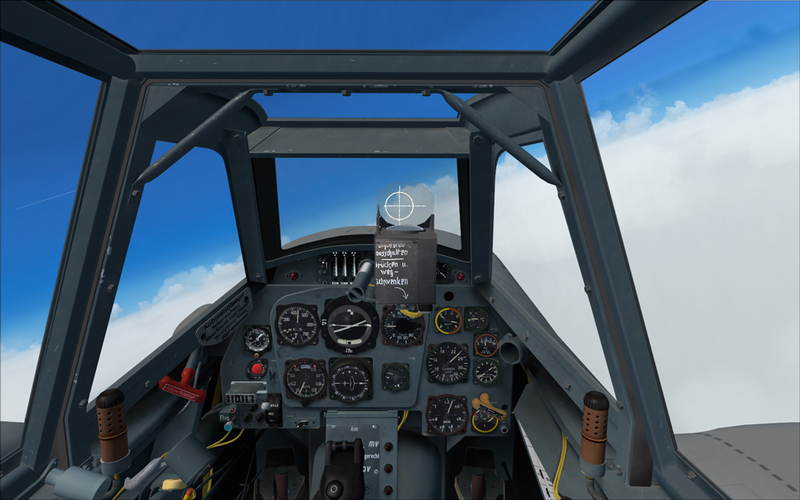 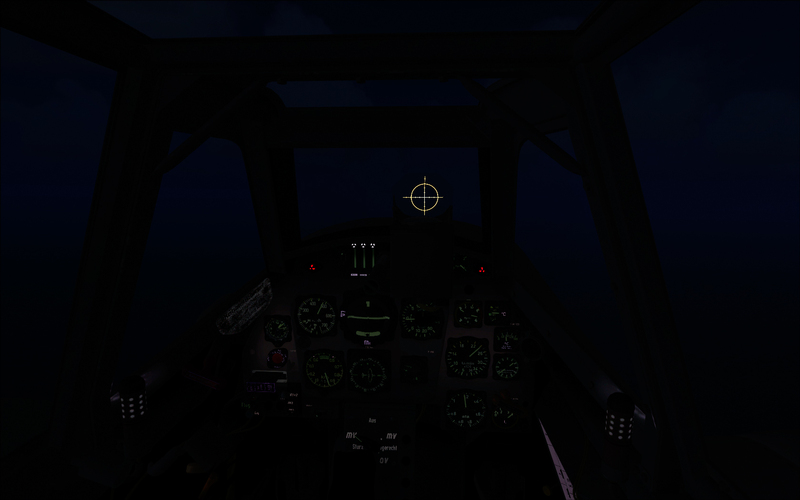 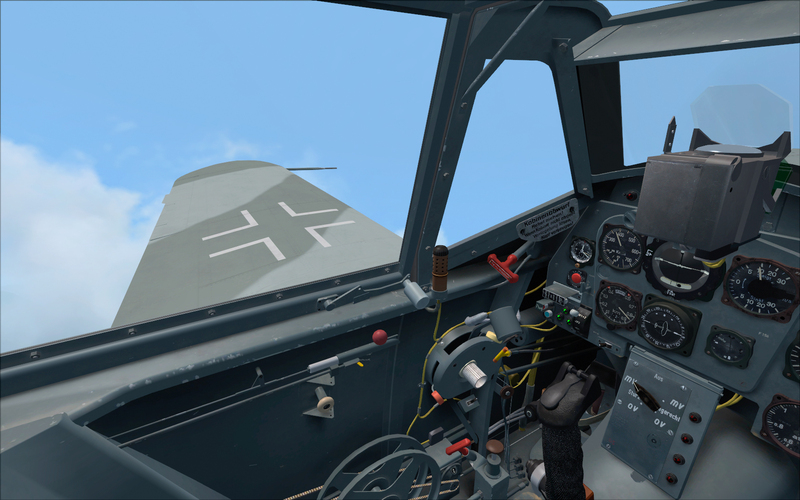 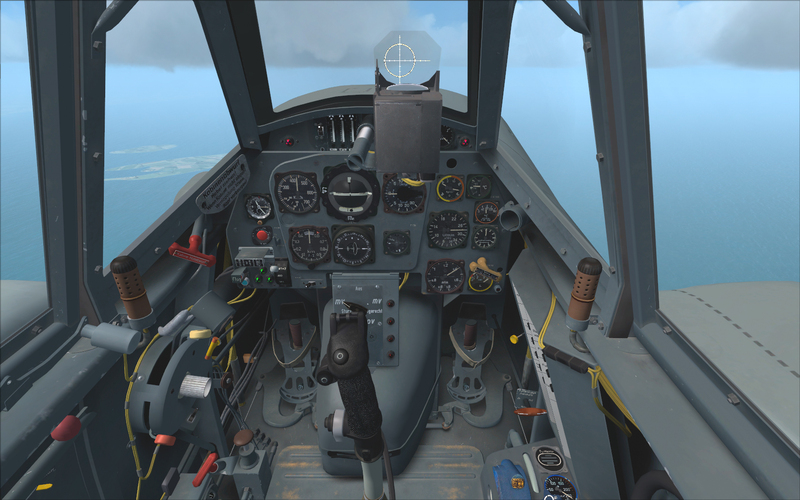 V.
Cockpit familiarization via authentic illustrations - you learn as the real pilots learned about their Bf-109K-4's. 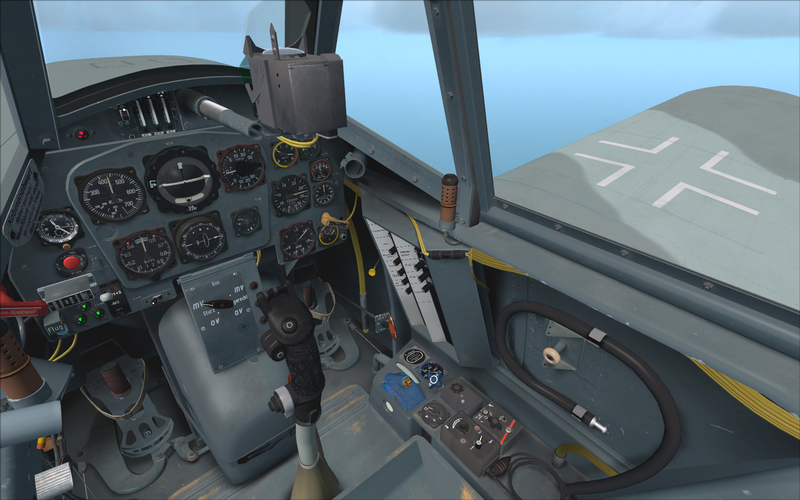 Paint kit and Manual are located in the main aircraft folder.